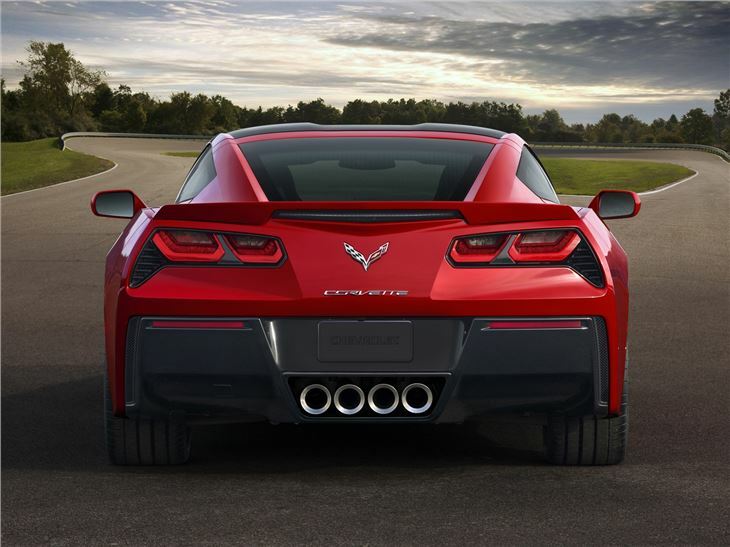 The 2013 Detroit motor show saw the unveiling of the latest generation of America's favourite sports car - the Corvette Stingray C7. 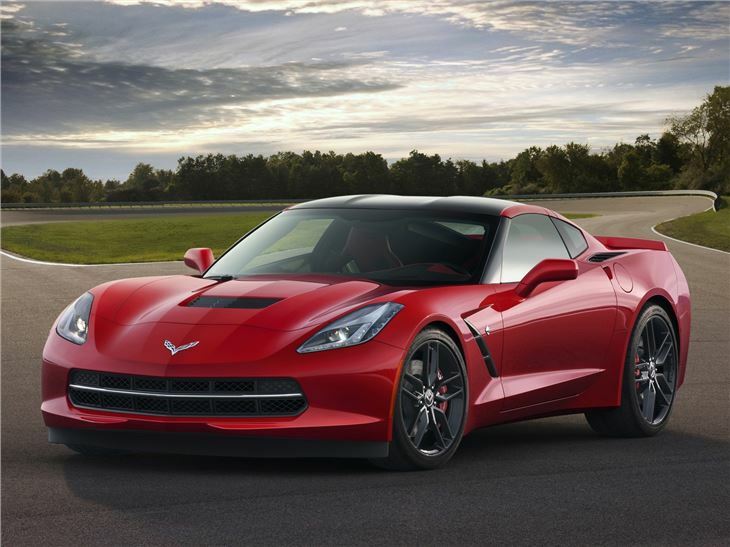 The new model is more powerful and faster than the outgoing Corvette C6. 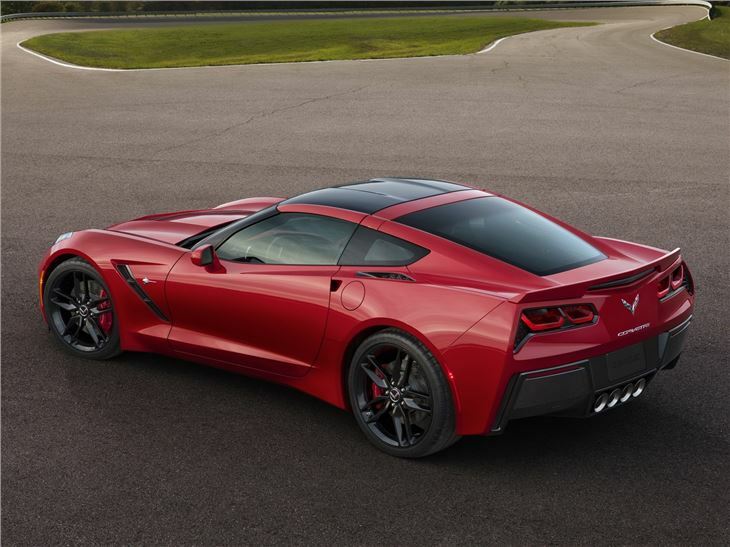 It also adopts the legendary Stingray name, once reserved for all but the quickest of these cars. Chevrolet claims that the new car has the perfect balance of technology, design and performance. We'll have to wait to find out, but for now, we can confirm that it has all of the looks and visual attitude needed by a Corvette. It carries on the old car's long-nosed proportions, but introduces a number of new design themes - from some angles, there's a hint of Camaro, from others, there's a distinct whiff of Skyline GT-R and in profile,even a bit of Ferrari F12. 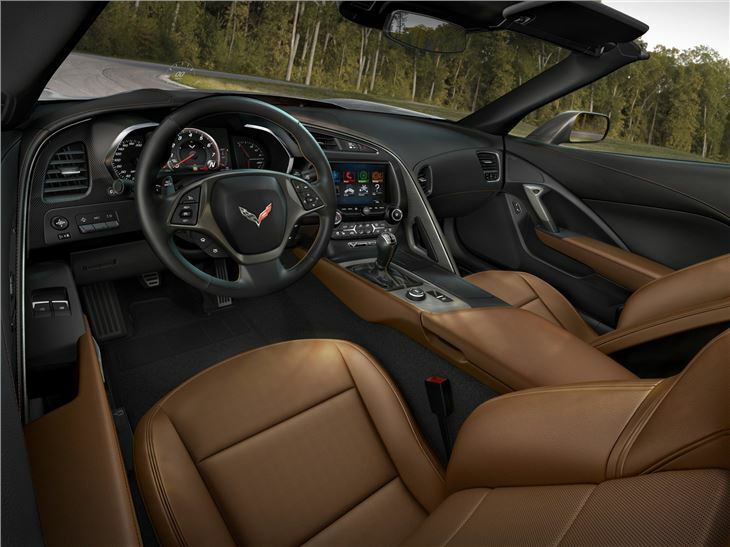 The 6.2-litre V8 engine gains direct injection, active fuel management and variable valve timing, although parent company Corvette has yet to confirm its power and torque outputs. Expect something near 500bhp for a 180mph-plus maximum speed and a 0-62mph time of less than 4.5 seconds. As before the Corvette is clothed in composite panels - some of which are carbonfibre - and it's based on an aluminium frame. Weight distribution is 50/50 front/rear. 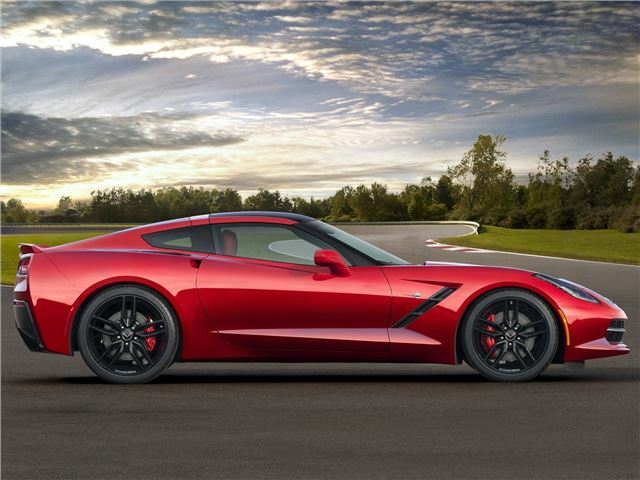 The new Corvette Stingray is as American as it gets - it will be built at GM’s Bowling Green, Kentucky, assembly plant, which underwent a recent $131m. And all production - including its aluminium frame - will be undertaken in-house. 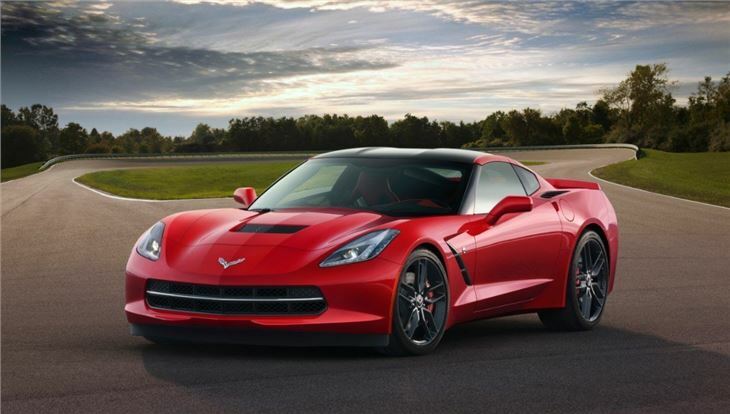 Sales of the new Corvette start in September 2013, with UK imports to follow shortly afterwards.